Why we have forgotten this technique pretty much? Very interesting! I’ll have to learn about this… thanks for sharing. Greetings Mr. Mrsan! 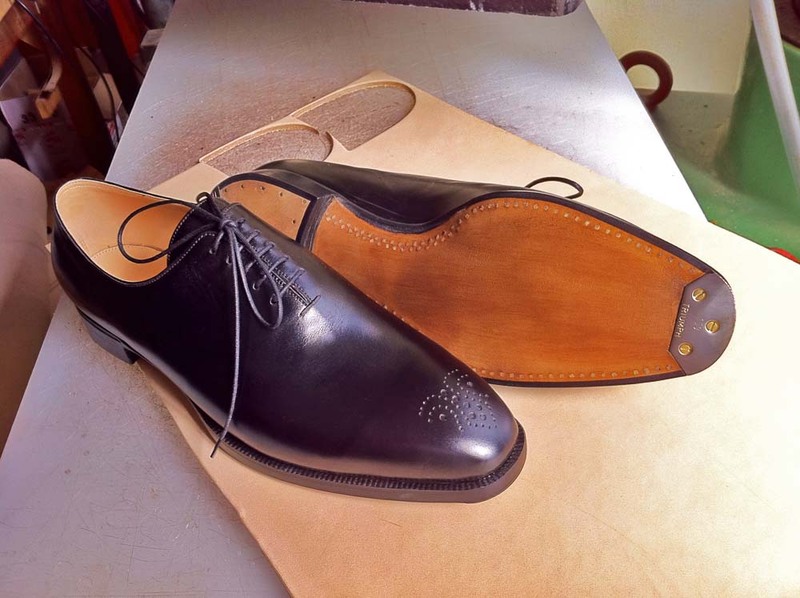 I’m studying to become a master shoemaker myself and started to keep a blog about a month ago. I’m really glad that I found your blog! There’s lots of little details especially in the videos about techniques that have been lost here in Finland. I guess the industrial revolution pretty much settled to the hearts and minds of the finnish shoemakers so not much of handmade heritage remains. But there’s some of it left, even in a small tradition based shoe factory where they produce same models as they did 70 years ago. There’s a certain style of a men’s boot that all the finnish know: lapikkaat. This factory still uses pegged construction, and I still hear sometimes older people talking about their shoes that had pegged soles in them, and how the cobbler could fix them easily. Thanks for the blog/youtube channel!